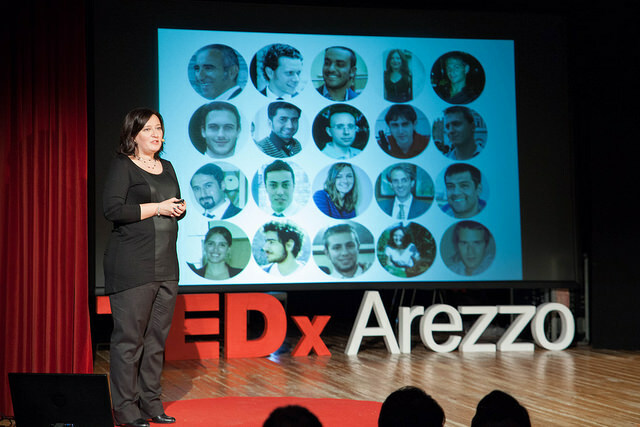 An independently organized TED event was held in Arezzo on December 13, 2014 (http://www.tedxarezzo.com/). Two members of the UNISI WEARHAP Team, Monica Malvezzi and Simone Rossi, have been selected as speakers of the event. Monica Malvezzi gave a talk entitled “Io e i Robots” (“The Robots and me”). 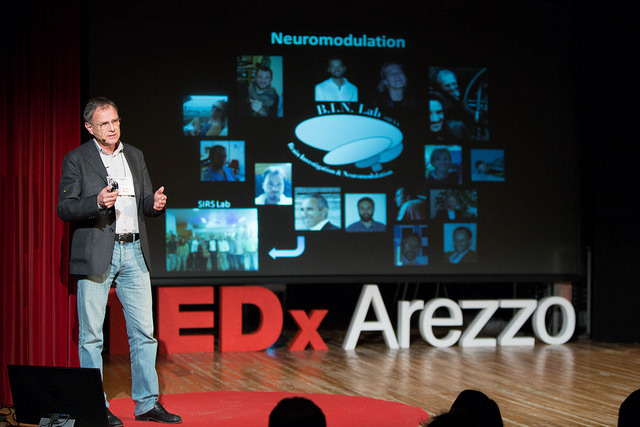 Simone Rossi gave a talk entitled “Accordare il cervello” (“Tune up your brain”). The Video o the Event is available here.